Had such a lovely day with my family. Wishing you all much love and thanks for a wonderful year. If you are like me, I plan on just hanging at home tomorrow and enjoying more down time with my family, perhaps do a little cyber shopping. 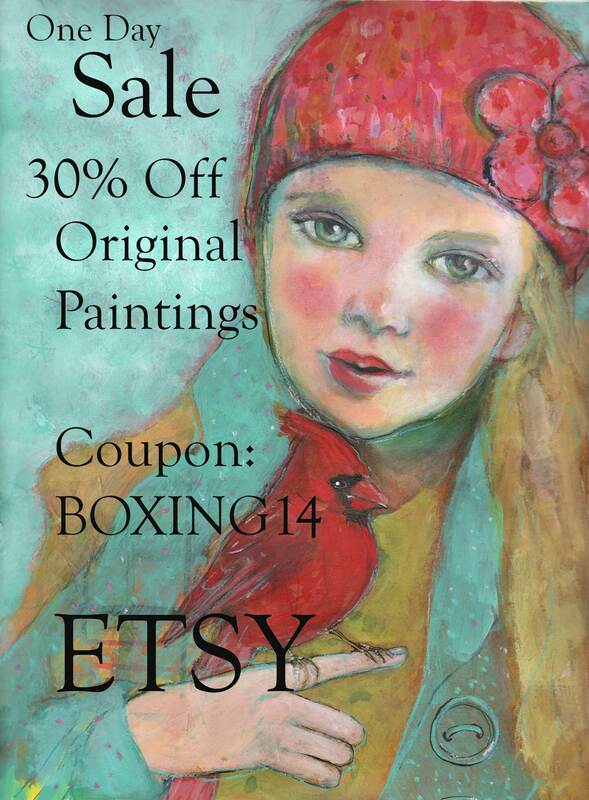 For those of you that are like minded and are not planning to leave the comfort of their home, I thought I’d have a one day boxing day sale on my original paintings in my Etsy Shop. Just use the coupon code: BOXING14. This entry was posted on December 26, 2014 by mpwynters. It was filed under Uncategorized .